When is the BIG ONE going to happen? This happens because the siding used on older homes, whether wood or stucco, is relatively weak and provides little support or bracing to the cripple wall. Structural grade plywood properly nailed on the cripple wall in the form of a shear wall is almost 20 times stronger than typical siding material…that is a 200% (two hundred percent) increase in strength. Unfortunately, NO ONE has the exact answer to this question. When this inevitable disaster happens to occur, will you and your family be safe in your house as it stands now? 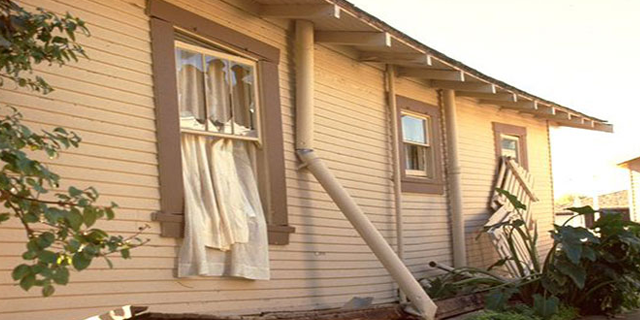 Your home can sustain significant damage with extra support and precautionary measures by earthquake retrofitting. Weinstein Construction earthquake retrofit to endure powerful forces of an earthquake. Reinforcing your cripple walls will help secure your home. Earthquake retrofitting also takes a very close look at cripple walls. These walls are structures that connect the foundation to the floor base. 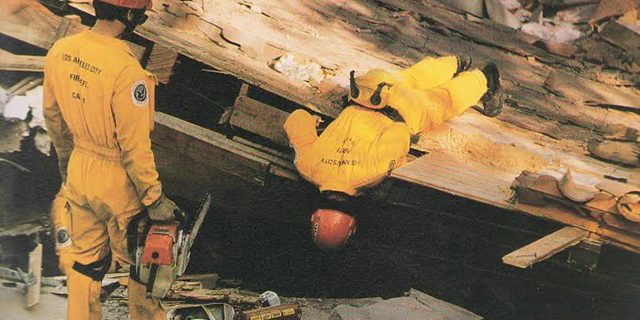 Commonly seen in crawlspaces, cripple walls are one of the greatest liabilities when an earthquake strikes. Without proper reinforcement through a seismic retrofit, the cripple walls are particularly susceptible to the sideways movement that a home experiences in an earthquake. 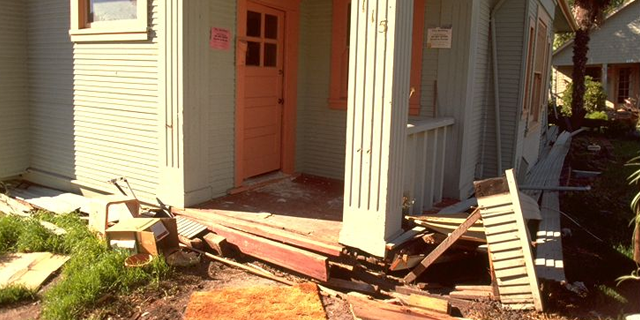 The movement can cause one or more of the cripple walls to collapse, which causes the entire house to shift and fall. The Uniform Code of Building Conservation and the Los Angeles Building Code, specify the type of plywood to be used in building shear walls (5 Ply plywood), the types of nails to be used and spacing of the nails, methods of attaching shear panels to the mudsill, and methods of attaching them to the floor of the house (8d common Nails). An important part of earthquake retrofitting is dealing with a structure’s old construction that may be worn out and rusted. Over time, moisture becomes trapped between the mudsill and foundation. The rust degrades the metal, which causes it to move and not stay in place when the earth starts to move. This gives unwanted water an entrance into the structure, which can causes a whole set of additional problems. In addition to having bolts installed, other various aspects of the structure should also be inspected occasionally and replaced when necessary. 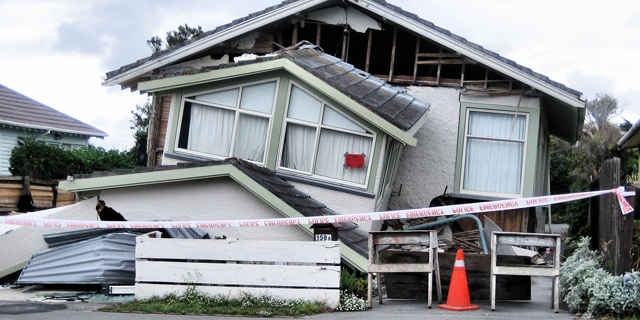 Isn’t it expensive to have my home earthquake retrofitted? It is much more affordable than you may think. 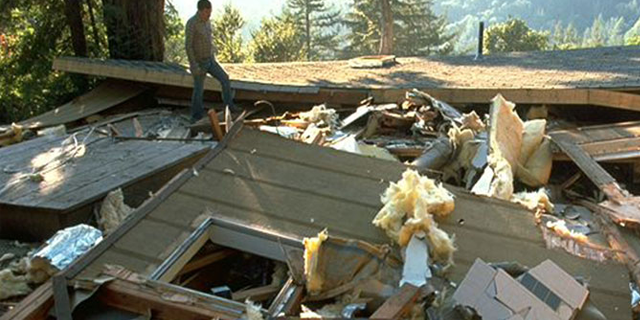 Without a doubt, earthquake retrofitting is TREMENDOUSLY more affordable than an earthquake destroying your home. The standard earthquake-retrofitting job costs around a few thousand dollars. However, the damage from a SINGLE earthquake can cost more than 10 times that amount. In some circumstances, the extent of the damage may be so detrimental that the property is not repairable forcing you to either rebuild your home from scratch or purchase a new home. In addition, you will not only be able to sleep better at night, knowing that you and your family are safe, but you might even receive a discount on your homeowner’s insurance premiums too! Are there different options and prices that I can choose from? YES. There is a variety of options at different prices to choose from. We can come to your home as soon as the next day for a FREE inspection. From there, we will give you the different choices and prices to choose from. No matter what services you need and what kind of budget you are on, we will have the right solution for you. Do I need a permit for this service? Yes. 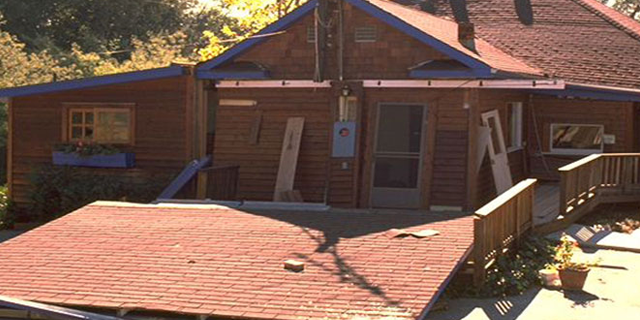 You will need a permit for most earthquake retrofitting services. However, Weinstein will take care of the entire process for you, unless you would like to do it on your own. We make sure all of the right permits are pulled for every job we do. How do I know if I need Earthquake Retrofitting done? 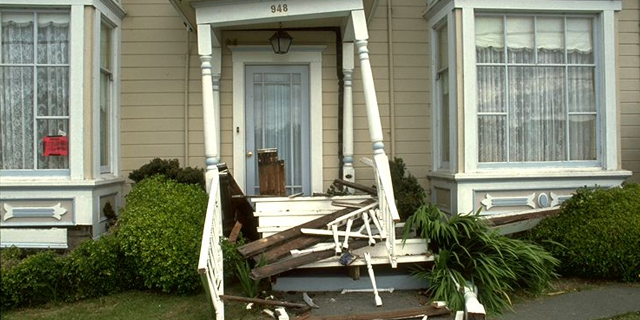 If you home was built before the 1970s, then you need Earthquake Retrofitting done. 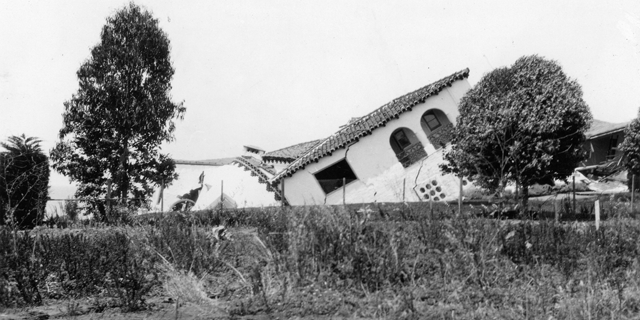 Almost every home that was built before the 1970s was not made with proper earthquake protection. Even if your home was built after the 1970s, there's a big chance that you need more support. The next "Big One" can strike anytime. You want to make sure that your home and family are as safe as they can possibly be when the next earthquake hits. How long does it take to get the job done? Your home will have protection in anywhere from 1-3 days. It all just depends on your home and what you need done. The job does not take a very long time to complete, but will do so much good for your home.